Reddit’s r/books thread recently had a conversation about best dystopian novels. There were a lot on the list I hadn’t heard of, and I have a particular love for dystopias (I’ve written two and a half, so far!). 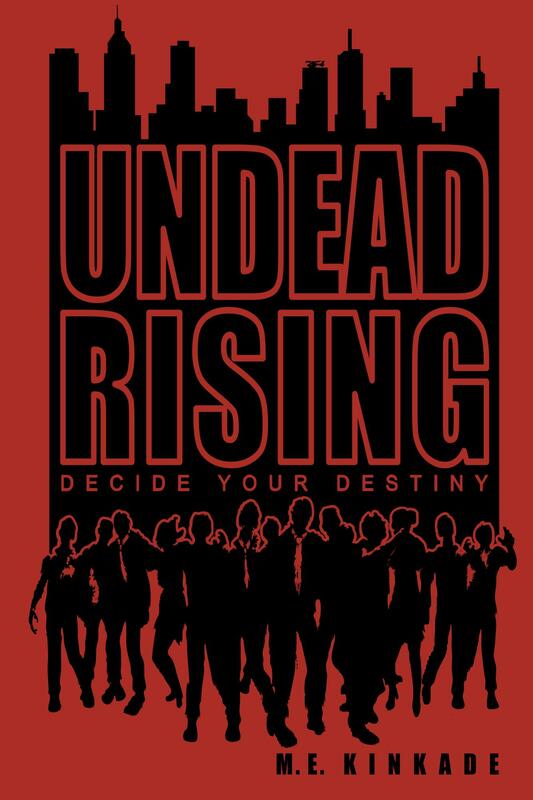 For a new way to destroy the world, buy Undead Rising: Decide Your Destiny, available in print and on Kindle. Your choices shape the story! When you die in the book, sometimes you rise again as a zombie, unlocking new adventures. I don’t know if one could call Asimov’s Foundation dystopian. It’s just really good futuristic hard SF, but not really the oppressive society aspect that is typical of dystopias. Another one you can add to the list is Piper Bayard’s Firelands. It came out only last year but it’s a really good read. Good point about Foundation– it’s been ages since I read it. Thanks for the other suggestion! The Ira Levin novel is actually called “This Perfect Day”. One of my favorites.